A dual axle, heavy duty box trailer with electrical brakes. 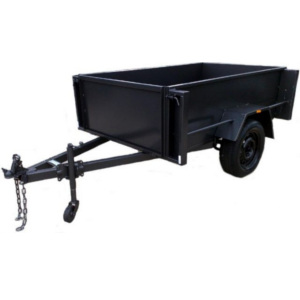 A single axle, heavy duty box trailer. 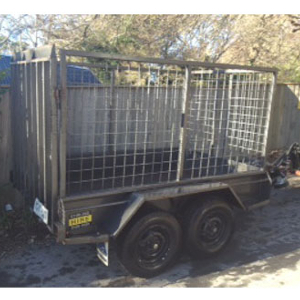 A single axle, heavy duty cage trailer with ramp. 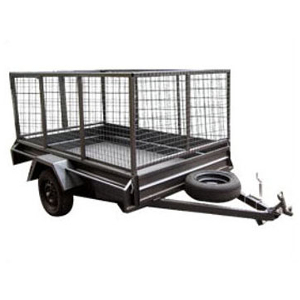 A single axle, heavy duty cage trailer with swing gate. 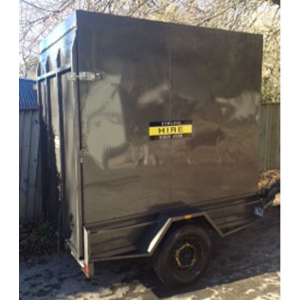 A single axle, heavy duty fully enclosed trailer. 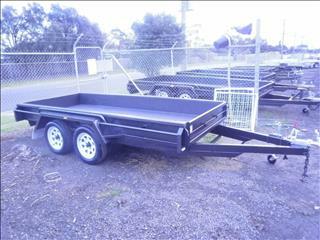 A dual axle, heavy duty box trailer with mechanical brakes. 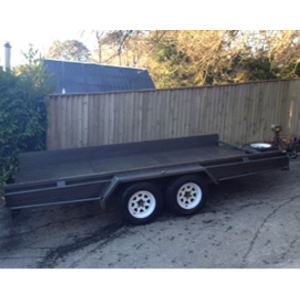 A dual axle, heavy duty cage trailer with mechanical brakes and ramp. 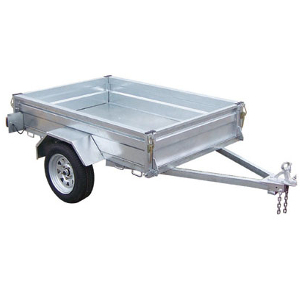 A dual axle, heavy duty car trailer with mechanical brakes.